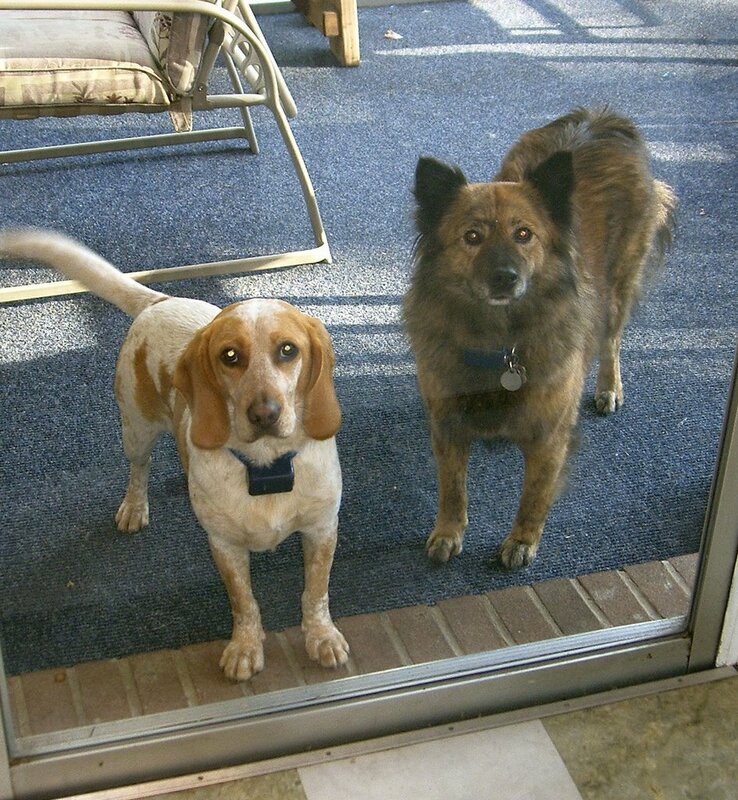 "Please let us in, Mom, we can smell the turducken from out here and it's about to kill us." We might even settle for some sweet potatoes!" "Oh, you're NOT going to let those dogs in again, are you? I was hoping to get a nap this afternoon." Meowth, my grand-kitty. His sister Nicki was incognito on Thanksgiving; too many people in the house to suit her, I guess. What beautiful pets. My cats were ready to kill us for turkey today! I like the captions! Especially the cat's. I'm sure that is exactly what she meant by that indignant look! What great photo's! And I love your captions! Brilliant. We love turduckin! Or most of us do, some get sick everytime we have it for the holidays. What nice looking pets....Love that cat....really gorgeous. Glad to see the pets got included in the Thansgiving festivities also. Meowth looks like he has indulged in a lot of turkey over the years. Max got a bit of turkey for Thanksgiving. Now he thinks he should have such treats every day with his regular food. He is becoming quite the porker. OMG!!! Taylor was right underfoot the whole time - which means he cover the whole kitchen floor!!! He did get his share of T-goodies though! The dogs are cute but the cat has stolen my heart. Awww, now that is some cute critters!!! How you been, it's been awhile!! Missed you!! 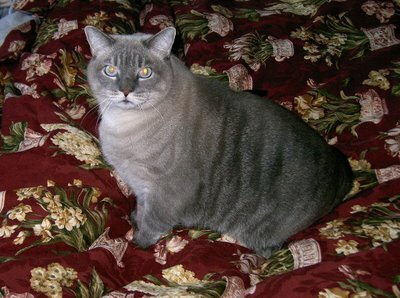 Meoeth is a BEAUTIFUL cat, Judy! And those doggies are darling!! I love that Meoweth loves being under the bed! (lol) Animals are so truly wonderfuly individual and little love bugs, aren't they?